For a high quality and reliable disco and karaoke service across Berkshire and Bucks contact DJ JDEE. My name is Jeff Dawson and I have many years experience providing music entertainment tailored to people's special occasions - weddings, birthday parties (young and old) anniversaries and more. My mobile disco can also be hired for pub nights and corporate entertainment. With a huge amount of music ranging from 50s and 60s classics to all the latest chart tunes, DJ JDEE has a history of filling the dancefloor and keeping it full! It's probably the most important day of your life so I'm sure you will want a highly professional disco and a wedding DJ that gets everyone dancing. 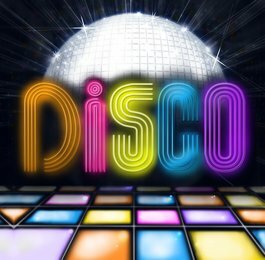 The wedding disco package includes a personal consultation to ensure that the disco is tailored to the music tastes of you and your guests. 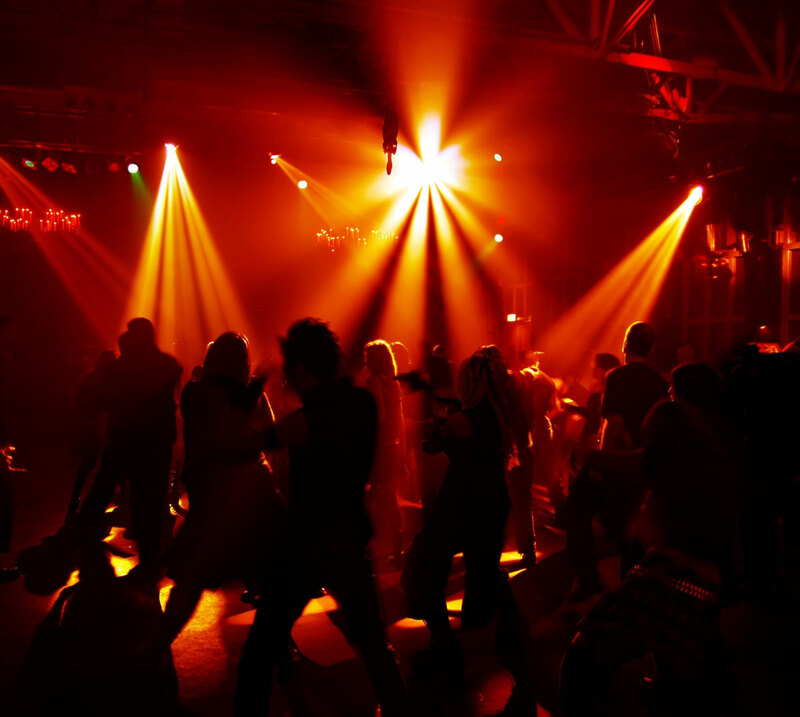 With DJ JDEE you can be sure the night goes in style, from the all important first dance, to the last. Whether it is a black-tie dinner, a fashion show or an office Christmas party, DJ JDEE can tailor a disco to your needs. I have played at golf society dinners, school discos, company Christmas parties, New Years Eve knees ups and much much more. 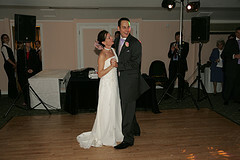 I will ensure the disco and music entertainment fits the theme of your occasion and that all the guests go home happy. As an alternative or an addition to the disco, a karaoke night is always great entertainment. My karaoke party includes audio, video and lighting equipment and all the famous karaoke classics that will no doubt be requested. If the guests are a bit shy, DJ JDEE can even kick off the singing! My prices range from £200-£700 depending on the type of entertainment you require, the duration of the event, the location and the equipment required. More information about prices can be found on this site or phone Jeff on 01494 521444 to discuss your requirements. Still not sure or want to find out more? Well don't just take my word for it, have a read through some recommendations from people who have had great nights courtesy of DJ JDEE. From Abba to ZZ Top, 50s classics to the latest R&B hits, I have over 10,000 songs in my music collection. Create a disco playlist and send to me in advance or leave the work to me and I will tailor my set to your music tastes. 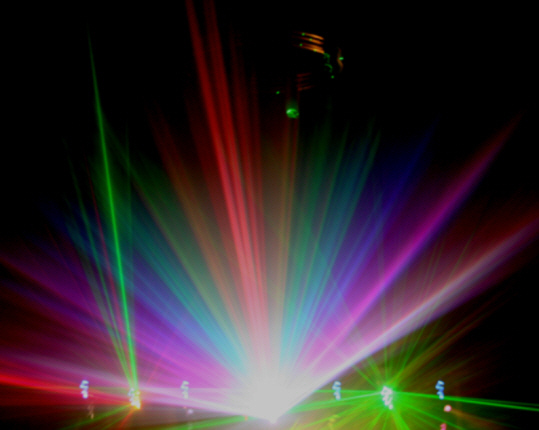 A great disco sound system providing high quality music alongside a great light show will make the night extra special. I pride myself on Health and Safety and all my sound and light equipment is regularly PAT tested and I have Public Liable Insurance for £2 million. I am happy to travel across Berkshire and Bucks to put on a disco or karaoke night to your requirements. This includes the following locations : Amersham, Aylesbury, High Wycombe, Maidenhead, Milton Keynes, Slough, Beaconsfield, Bletchley Buckingham, Burnham, Chalfont St.Giles, Chalfont St.Peter, Denham, Gerrards Cross, Great Missenden, Haddenham, Henley, Hurley, Iver Heath, Lane End, Marlow, Newport Pagnell, Prestwood Princes Risborough, Stokenchurch, Walters Ash and Wendover. Contact Jeff on 01494 521444 or Email me to discuss your requirements.